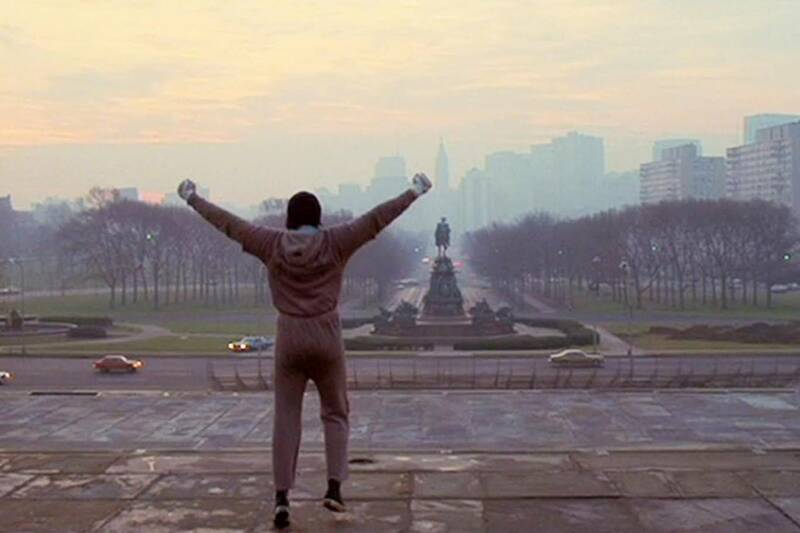 Throughout cinema history, few movies have been able to inspire a generation the way that Rocky did when it hit theaters in 1976. Written by and starring Sylvester Stallone, the film tells the rags to riches story of Rocky Balboa, an uneducated but kind-hearted working-class boxer from the slums of Philadelphia who gets a shot at the world heavyweight championship. Why is Rocky so “culturally, historically, or aesthetically significant?” And how is it that a movie that had no business being as successful as it was, spawn not only one or two sequels, but seven, each of which was actually good? That’s the topic of discussion on this week’s episode. Listen as Val, Tracy, and Jake break down the Rocky franchise starting with the original all the way through to Creed II. Let me tell you something you already know. The world ain’t all sunshine and rainbows. It’s a very mean and nasty place and I don’t care how tough you are it will beat you to your knees and keep you there permanently if you let it. You, me, or nobody is gonna hit as hard as life. But it ain’t about how hard you hit. It’s about how hard you can get hit and keep moving forward. How much you can take and keep moving forward. That’s how winning is done! Are you a fan of the Rocky films? Where do they fall on your list of favorites? What about just favorite sports films? Let us know at podcast@moviesthatmakeus.com. Feel free to also send us any other feedback you have regarding the franchise, the podcast, or any suggestions for movies you would like us to discuss on an upcoming episode!